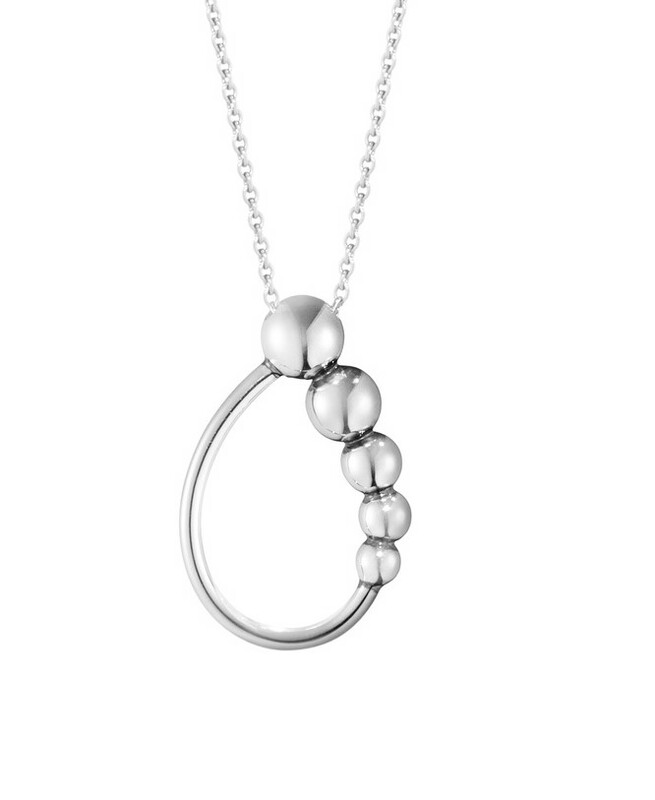 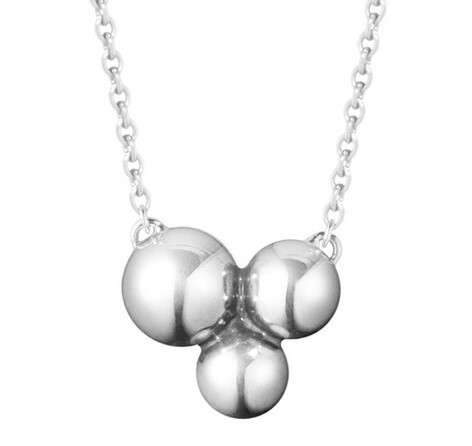 An arc of beautiful quality sterling silver is created by the hands of the highly skilled silversmiths of the Georg Jensen smithy. 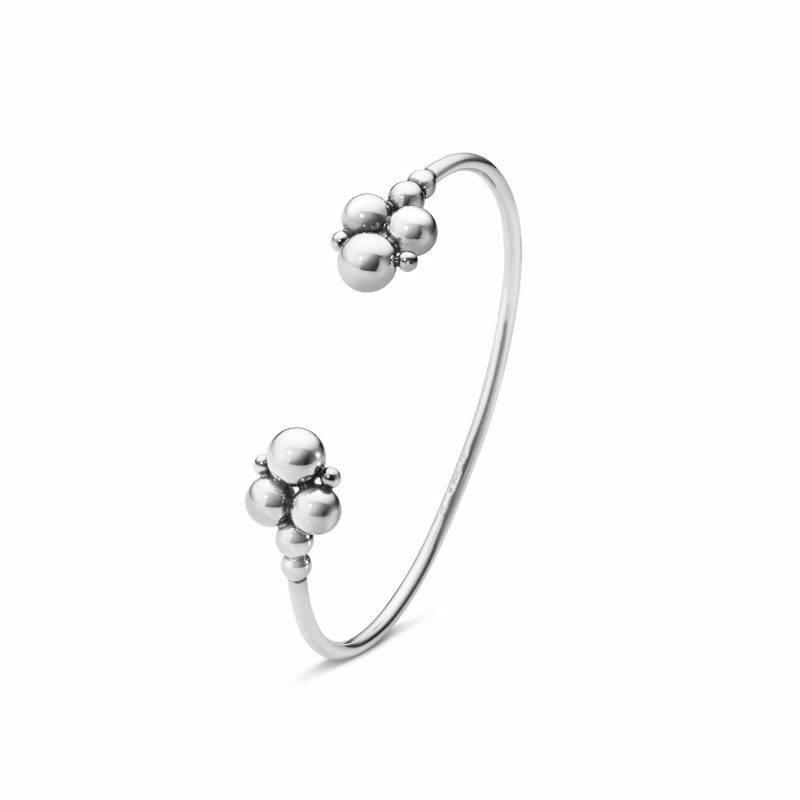 Finalised with a cluster of randomly sized and placed spheres to each of the bangle for a final flourish of inspiration. 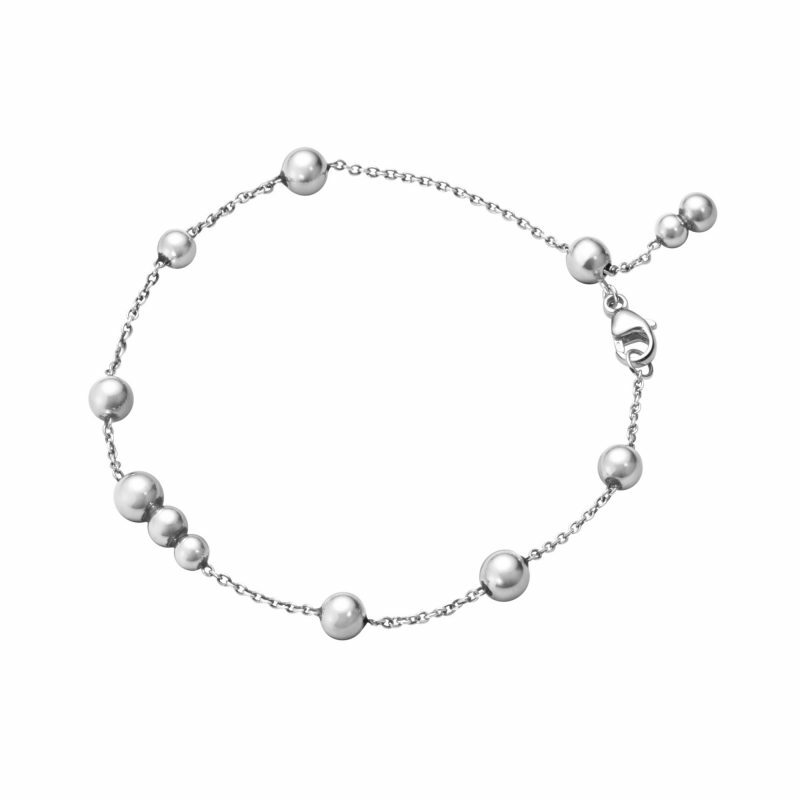 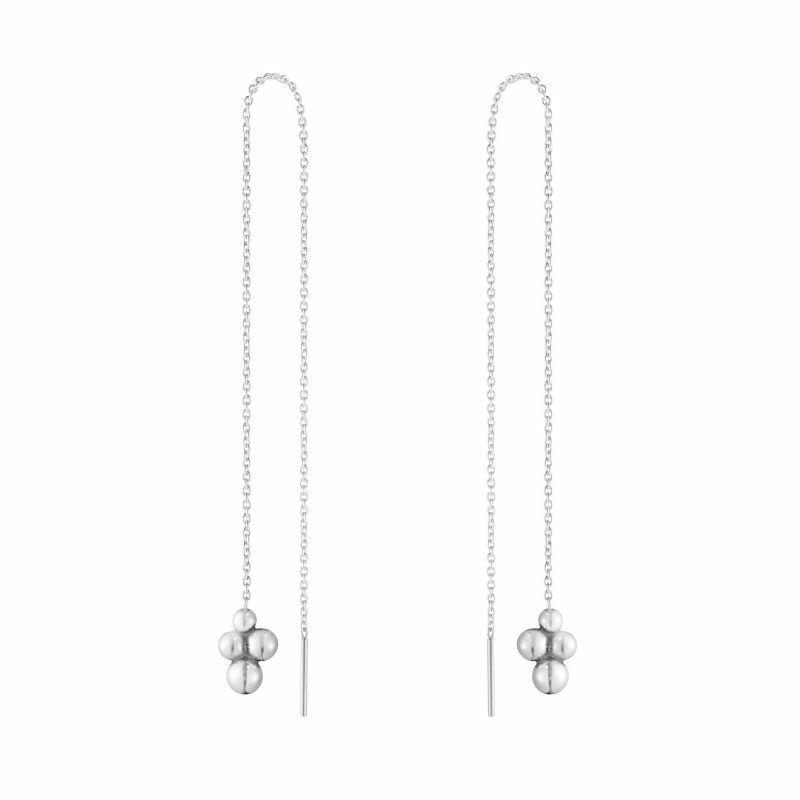 The Georg Jensen Moonlight Grapes jewellery collection was mastered by Georg Jensen himself in the early 1900’s and still keeps its original vintage vibe to this day.